Electronic Arts has shared their expectation that the Nintendo Switch installed base will reach 30 million consoles worldwide in 2018. 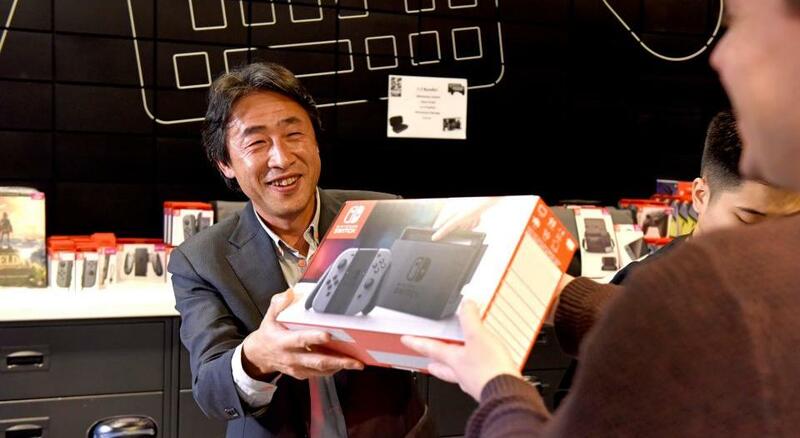 We know that more than 17.79 million consoles have now been sold worldwide, meaning that the company predicts that at least another 12 million consoles will be shifted before December 31st. “We expect sales of current generation consoles from Microsoft and Sony to continue to be strong, with the installed base growing to 130 million consoles by the end of calendar 2018 from 103 million from at the end of calendar 2017,” Electronic Arts chief financial officer Blake Jorgensen predicted on the company’s Q4 2018 earnings conference call. That is a more conservative prediction compared to Nintendo, which has set an ambitious target to sell 20 million Nintendo Switch consoles in this fiscal year. “We set a sales target for the Nintendo Switch hardware of 20 million units during this fiscal year because it is essential that we exceed the 15.05 million units sold last fiscal year, and in order to sell more units than we did last fiscal year, the software lineup we have planned is meant to attract people including those who have not been playing video games recently,” Nintendo president Tatsumi Kimishima explained last month.